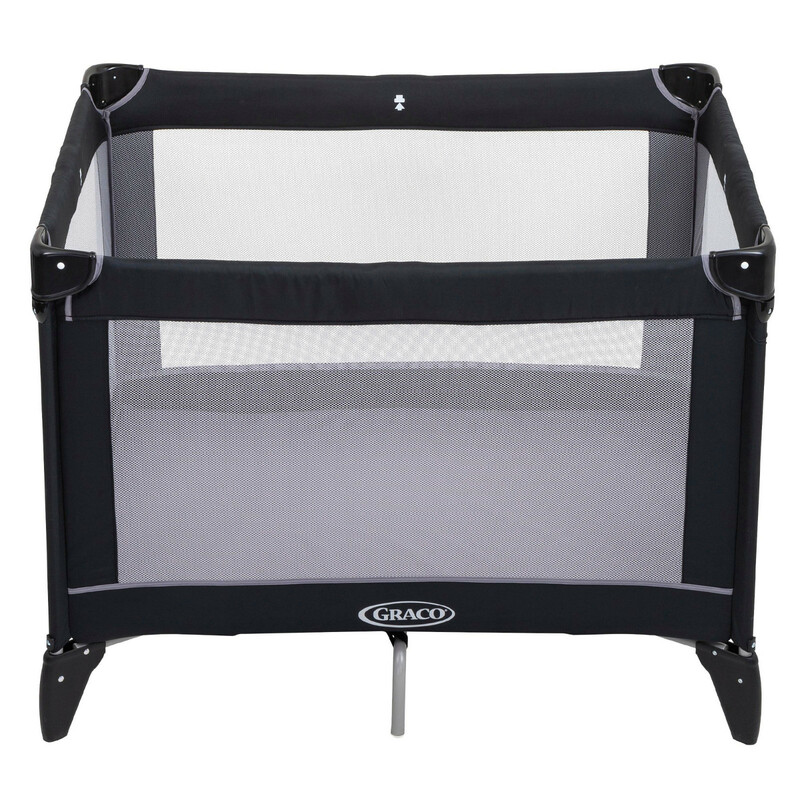 Easy to assemble and an ideal travel companion, the Compact Travel Cot from Graco features Graco’s signature push-button fold mechanism which means that closing the travel cot is just as easy, quick and hassle-free. 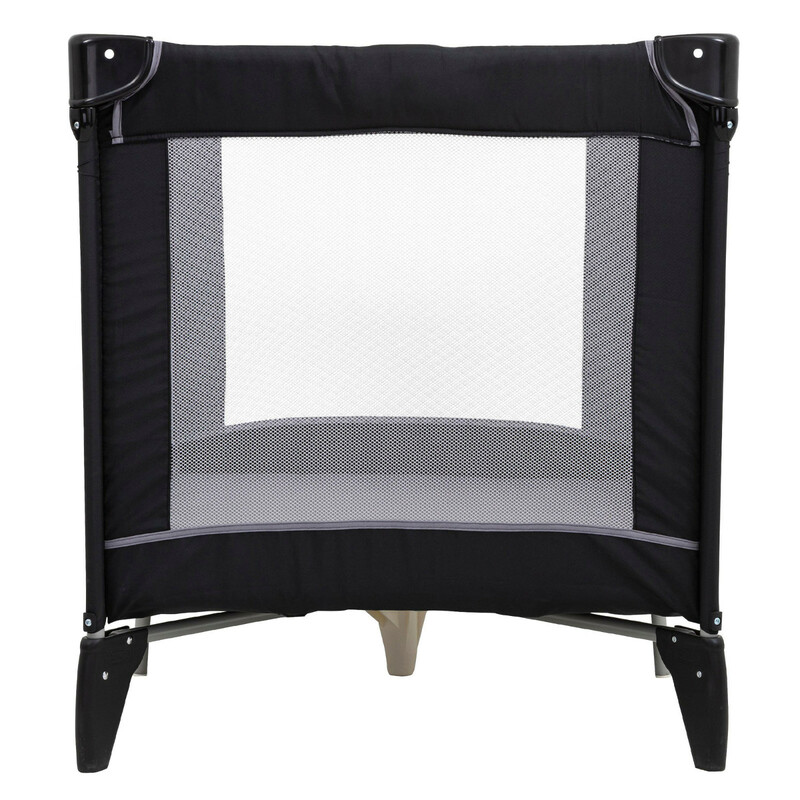 Suitable from birth until approx 3 years old, the travel cot is designed to keep your child comfortable, relaxed and safely contained wherever you may be. 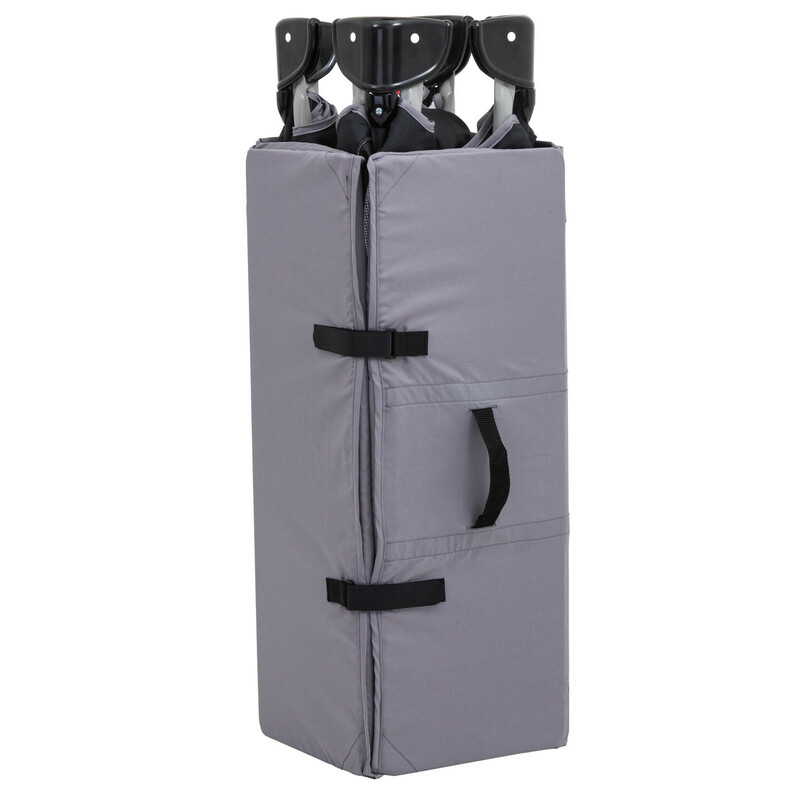 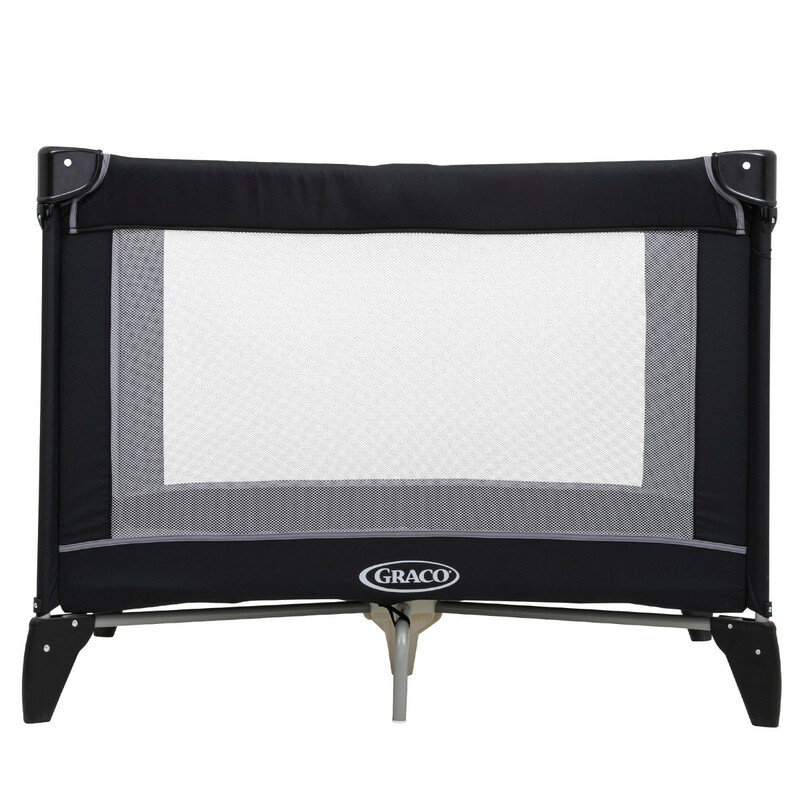 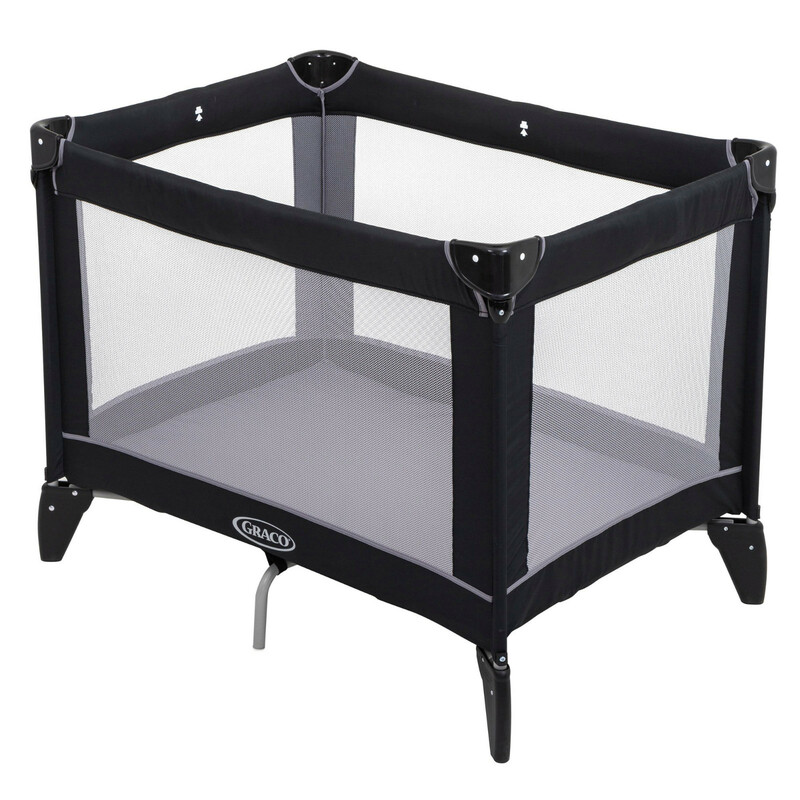 The mesh sides of the travel cot offer excellent visibility and airflow, whereas the included carry bag provides convenient transport and storage.